If you are completing a degree/certificate this Spring or Summer semester, please complete a Graduation Application form and turn it into the Records Office as soon as possible! 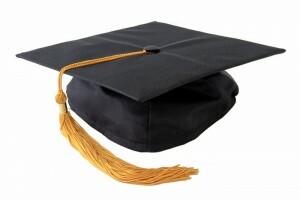 If you are planning to attend Commencement on May 5, we need this form no later than April 16. If you have any questions, contact Lisa Wilmeth at lwilmeth@nmc.edu or 995-1048.